adidas Superstar trainers inspired by the archive. With its distinctive shell-toe design, there's no mistaking this street icon. 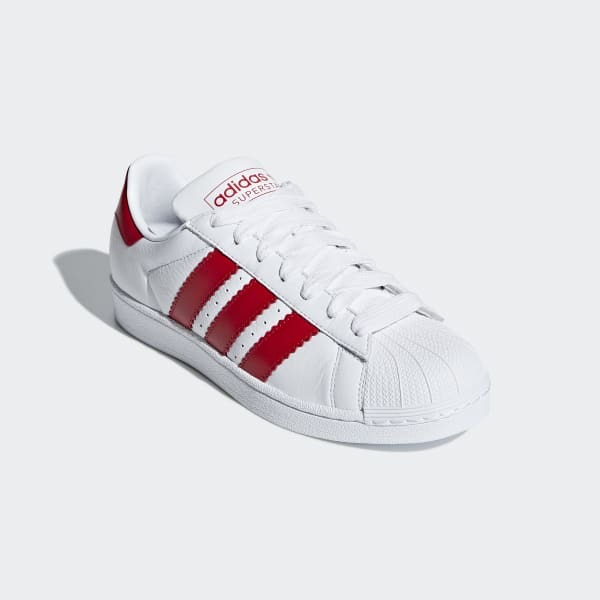 This version of adidas Superstar shoes features double-wide serrated 3-Stripes for a standout look. An archive-inspired logo adds authentic retro style. The full grain leather upper gives them a subtle texture.